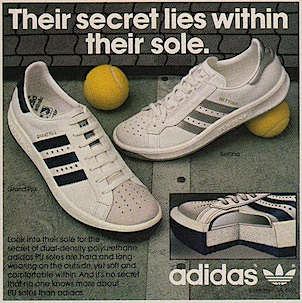 Their secret lies within their sole. Look into their sole for the secret of dual-density polyurethane adidas PU soles are hard and long wearing on the outside yet soft and comfortable within. 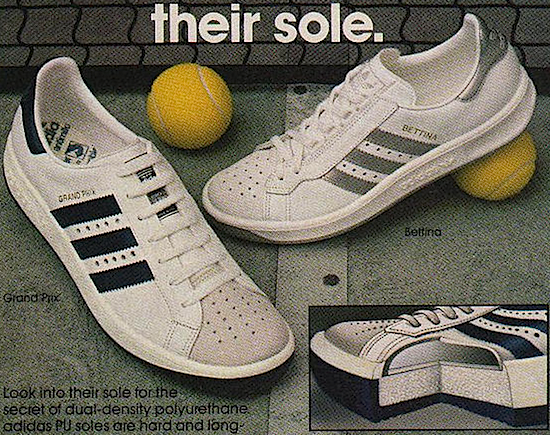 And it’s no secret that no one knows more about PU soles than adidas.